1) Compare Apples to Apples: To the naked eye, two diamond rings may look identical but they could easily be significantly different sizes to the untrained eye. The difference between a one carat diamond and a ¾ carat or .75ct stone can be imperceptible. That small difference however can make a big difference in the price you will pay. Will the jeweler provide you with a receipt that shows a detailed description of what you are buying? This should be applied to major national chains as well as the corner jewelry store. It’s one way to prove value to an insurance company too. 2) On a Clear Day: The clarity of diamonds are graded according to the extent of imperfections in the stone. Virtually all diamonds have some inclusions or imperfections but the grading determines if it is Very Very Slight (VVS), Very Slight (VS), Slightly Included (SI), or Included (I). We often hear customer says they have “paperwork” but this is often nothing more than the opinion of the same jeweler who sold you the ring, not exactly the most objective analysis. The one organization that grades diamonds and is considered to be the industry standard is GIA or the Gemological Institute of America. Anything else is more of a guide. 3) Color Me Beautiful: The color of a diamond is judged on a letter scale that goes roughly from D to M. There are other colors below that but clever marketing promotes those as Chocolate or Champagne Diamonds. Sounds good, but it is essentially a “dirty” diamond. Diamonds should actually be colorless. 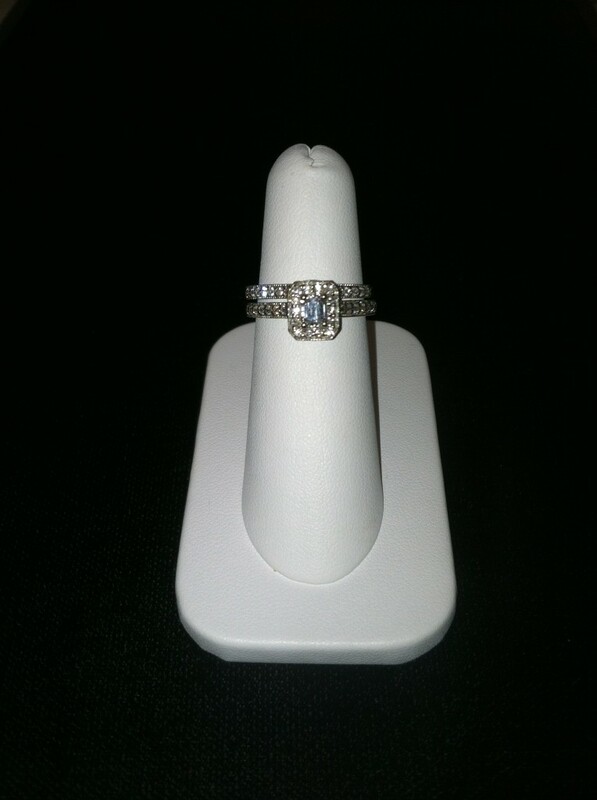 To determine the color, gemologists will use a series of Cubic Zirconia to compare the diamond to. If the stone is clear and bright, it will be graded as a higher letter. 4) Cut like a knife: The cut of a diamond is often more of a style choice than anything. The most common, and often most complementary cut for a diamond is RBC or Round Brilliant Cut. Many believe this best reflects the light which gives a diamond its brilliance. Other cuts include Pear, Marquis, Emerald, Princess Cut and even Heart shaped stones are just some of the cuts of diamonds that are available. Beware though that these specialty cuts usually do not carry the same value as a round cut diamond of the same size and grade. 5) My Mama told me, you better shop around: Before you buy, go look at all of the stores and what they have to offer. High end jewelers may have the better graded stones and settings but you will pay an astronomical premium to purchase it from them. This is still a great place to get ideas of what you want. Take notes or even pictures to refer back to later. When it comes to national chains, you may believe their buying power can save you money and that they have a great reputation, but that also comes at a price. We have found their prices to be more than double or even triple what we charge. 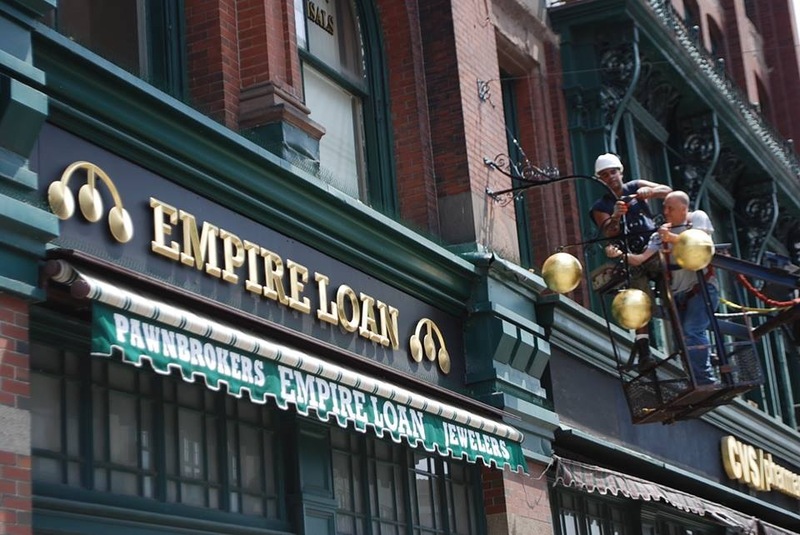 After you make the rounds and make note of what you want, visit Empire Loan at one of our 8 convenient locations where you will pay anywhere from half to one quarter of what these other stores are offering you. Planning to get married and want an engagement ring? Try following these steps and you may save enough money for a down payment on a house. It’s that easy! Not at Massachusetts Pawn Shops! You’ve probably heard the commercials on radio or TV that advertise a “Payday Loan to help you make it through to your next paycheck!” It sounds simple. But beware. 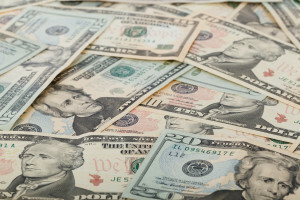 According to the National Consumer Law Center (NCLC), “Payday loans trap consumers in terrible cycles of debt, dragging their families more deeply into financial crisis.” That’s why Payday loans are illegal in Massachusetts Pawn Shops and why Empire Loan does not offer them at any of their 8 locations, even Rhode Island. Here’s how it usually works. A payday lender will ask the customer to provide a post-dated check for the amount borrowed, plus a fee. The check is held until the next payday at which point the borrower pays back the full amount of the loan. Payday lenders encourage customers to refinance their loan with yet another loan, creating a never ending cycle for the customer while the payday lender keeps charging fees and high interest rates. This practice has been outlawed in Massachusetts as the federal government continues to look at ways to stop these predatory lenders from bilking hard working consumers.